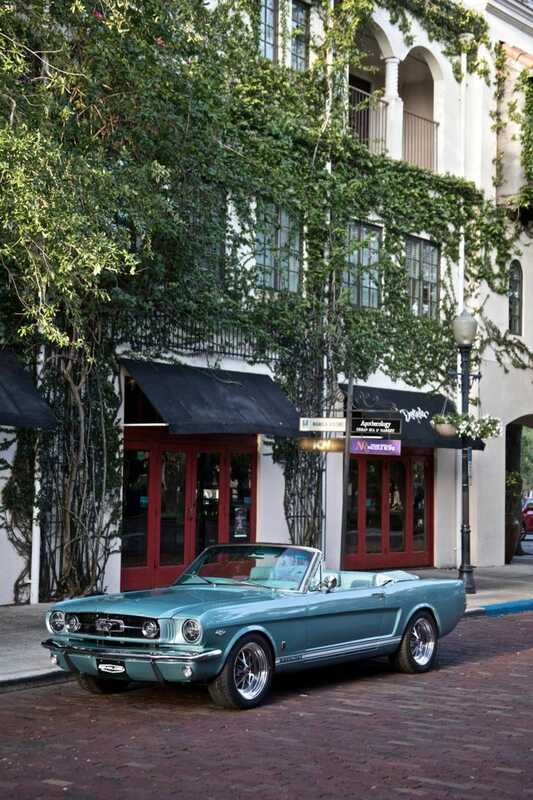 1965 Revology Mustang GT convertible. Qué onda, Oppo?!?! It’s been a minute since I dropped in to say HAI FRANDS! So... how goes it? How are y’all? What’s shaking in your neck of the woods? What’s the latest good news? What’s the latest bad news? What’s the latest mundane news? Drop into the comments and let me know. And as always, photos of vintage Mustangs or cafe racers welcome!